London based duo Amelia Rivas and Christian Pinchbeck, aka Elephant, are releasing a new 7″ Skyscraper via Memphis Industries on March 26th. 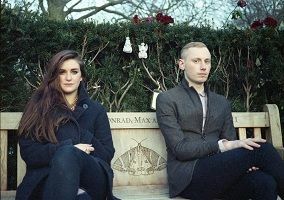 The pair’s 2012 was tumultuous with what was being described as a “Fleetwood Mac style bout of acrimony” that almost resulted in the demise of the project. However, great for listeners, they were able to work past their differences and begin creating music together again. 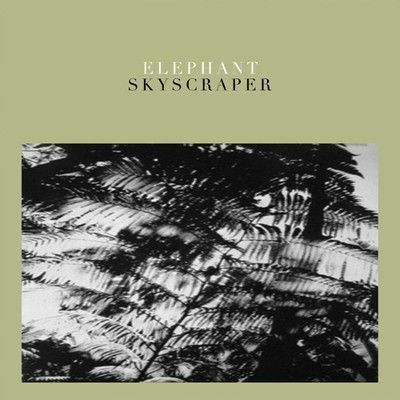 In “Skyscraper”, they are able to channel the heartbreak with honest lyrics such as “Scrape the skies, only to fall down” used to described the trajectory of a relationship. While you still feel the pain in every note, you get a sense of optimism sprinkled throughout. It is an absolutely beautiful piece of doo-wop-tinged pop music and one of the best we have heard in this young year. You can listen below and grab the song for name your price here.